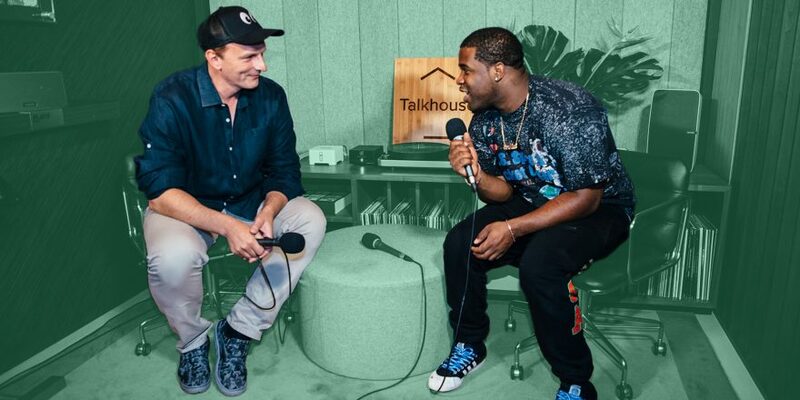 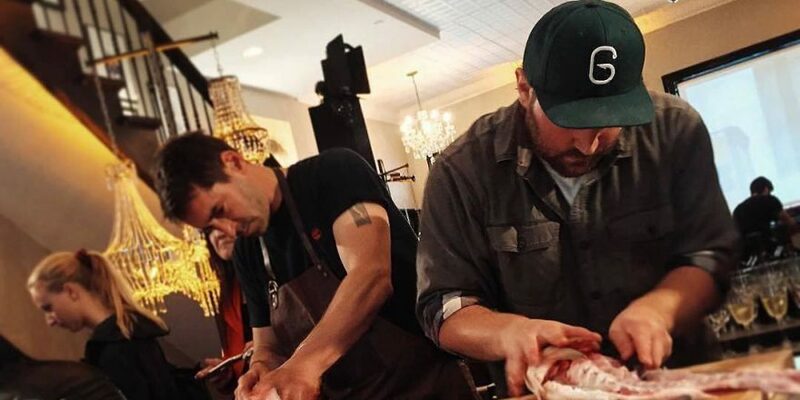 The latest episode of the Talkhouse Podcast continues our delicious dive into the world of food, following recent episodes that paired Chef Andrew Carmellini with A$AP Ferg, and Chef Paul Kahan with Sonic Youth and Pavement’s Mark Ibold. 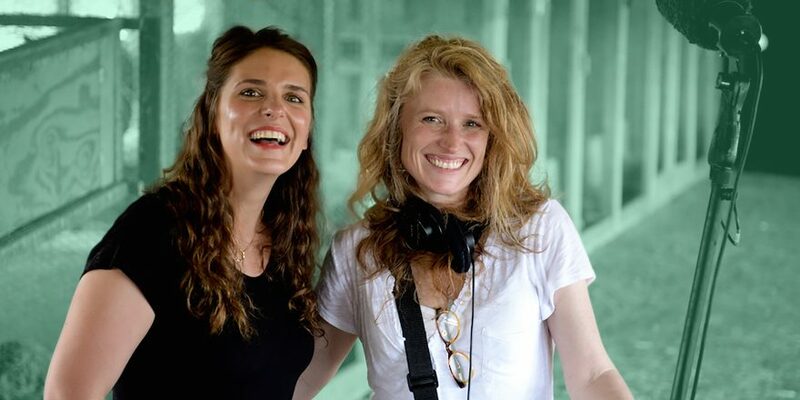 For today’s show, lifelong friends — and now A Chef’s Life colleagues — chef Vivian Howard and filmmaker Cynthia Hill sit down to chat about bringing the food and culture of rural North Carolina to the rest of America via their Peabody- and Emmy-winning series, the difficulty of working professionally with one’s spouse, and how the hardest critics to please can sometimes be one’s own parents. 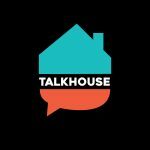 Check it out, and subscribe now on iTunes or Stitcher to stay in the loop about future Talkhouse Podcasts. 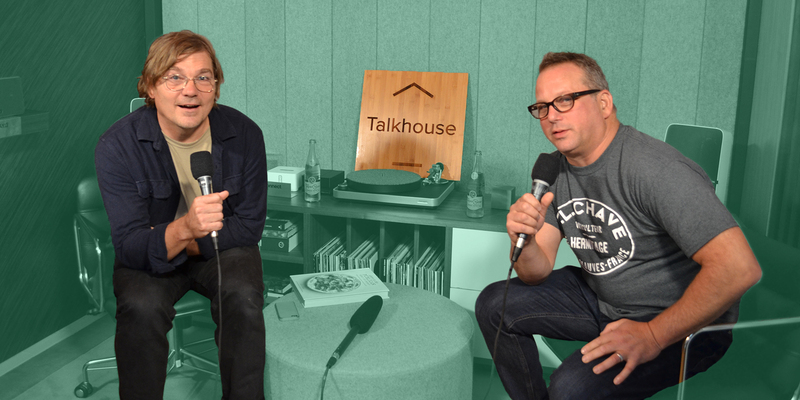 Today’s episode was recorded by John Plymale, and mixed by Mark Yoshizumi.